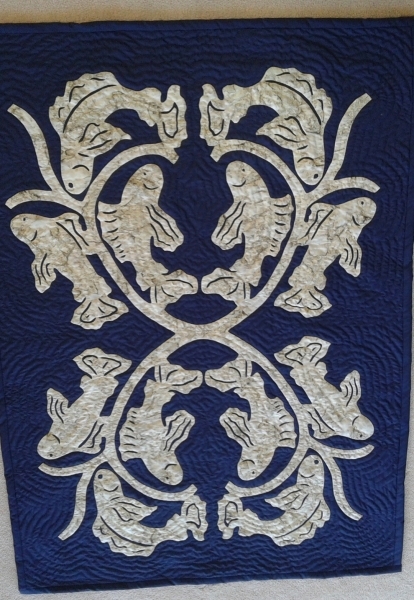 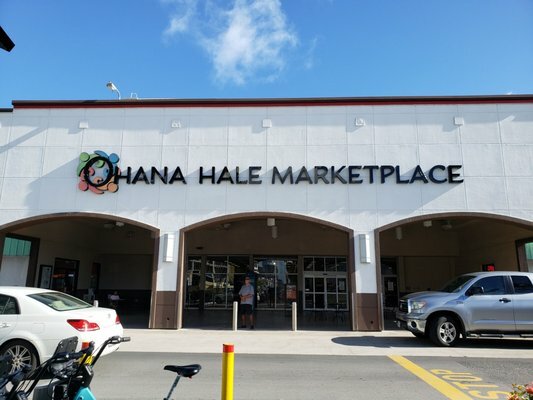 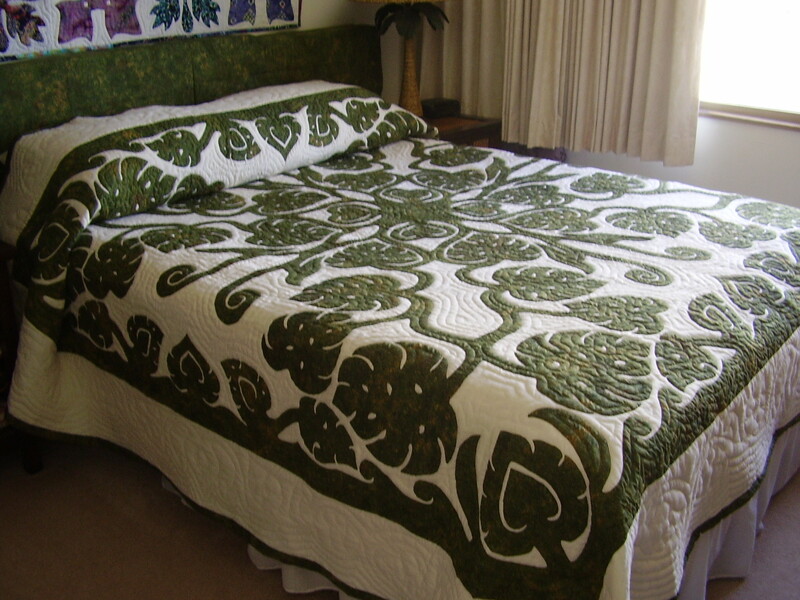 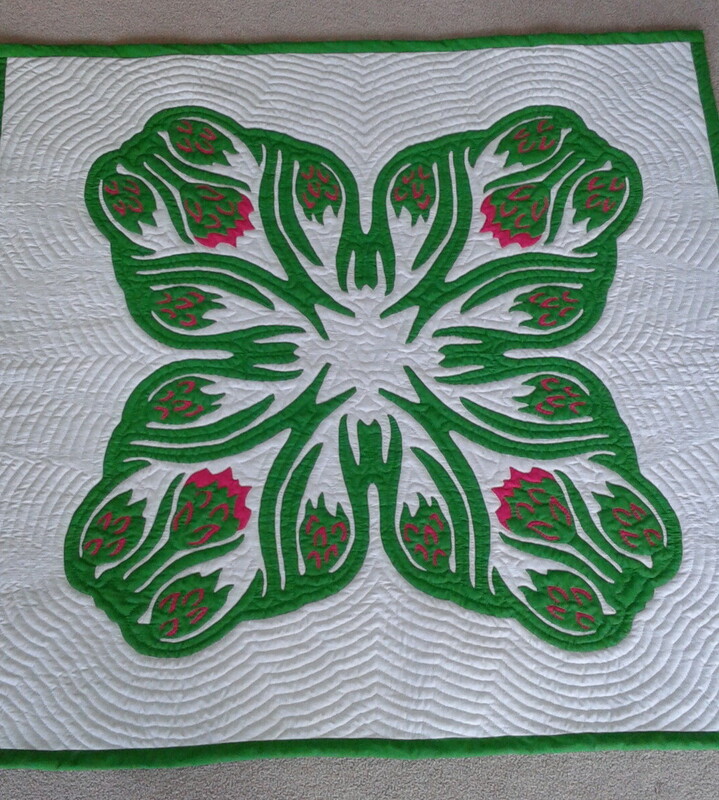 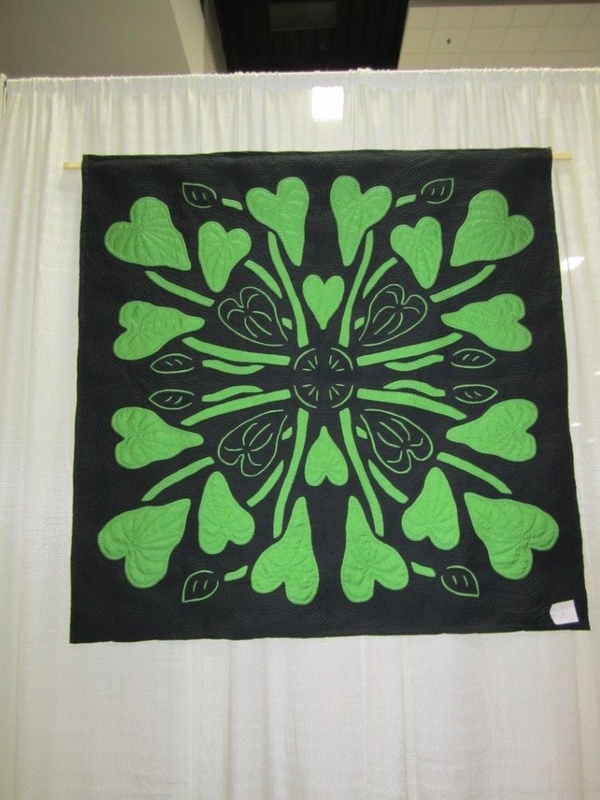 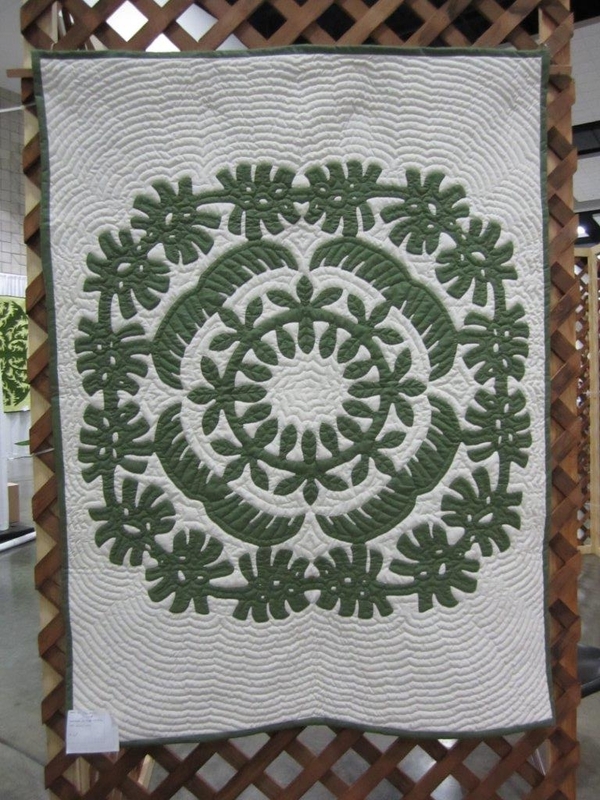 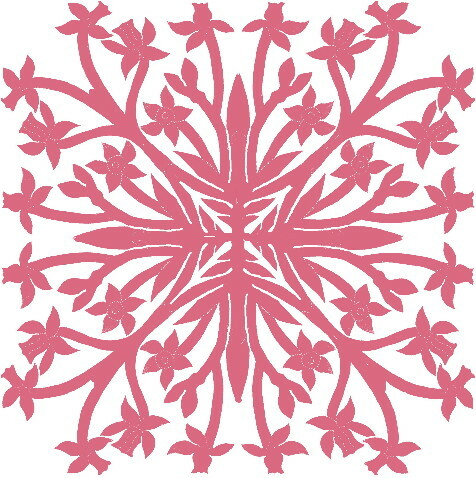 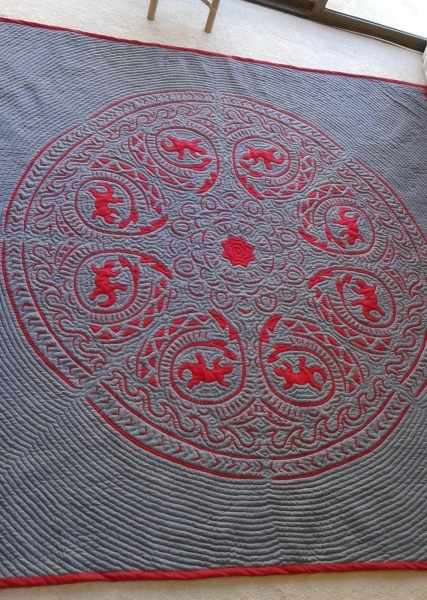 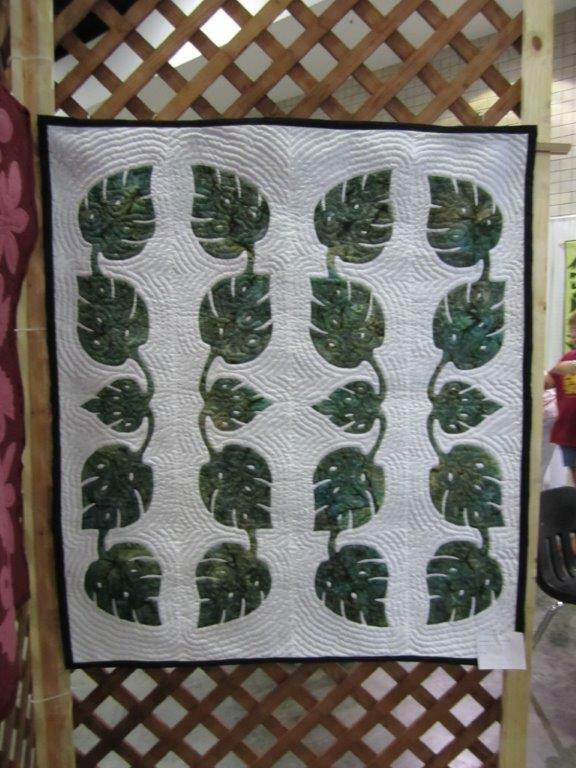 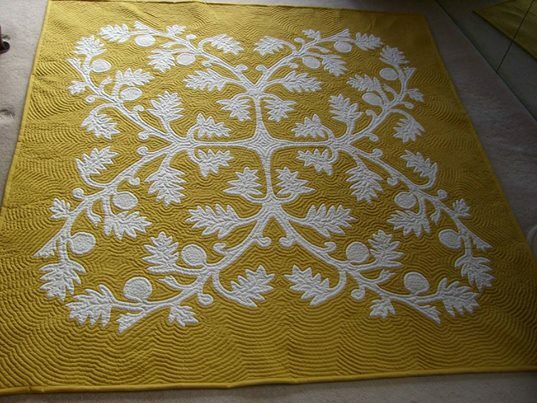 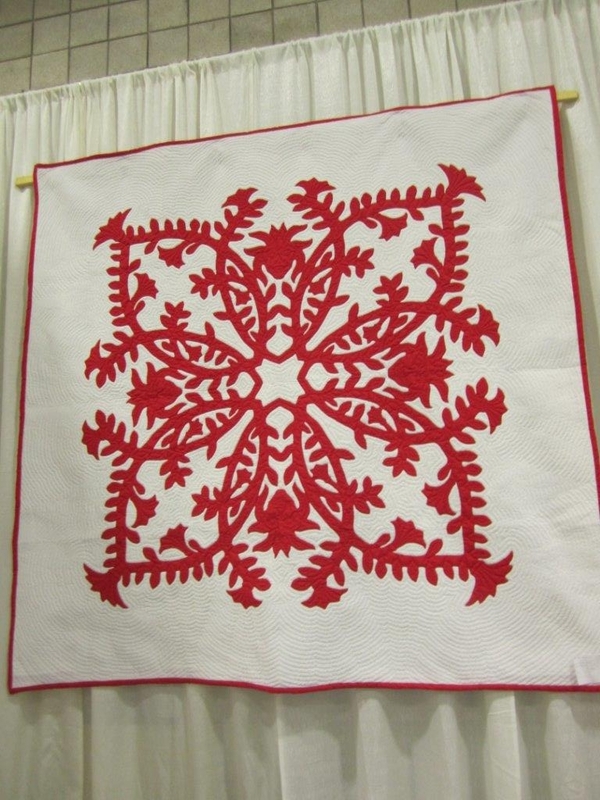 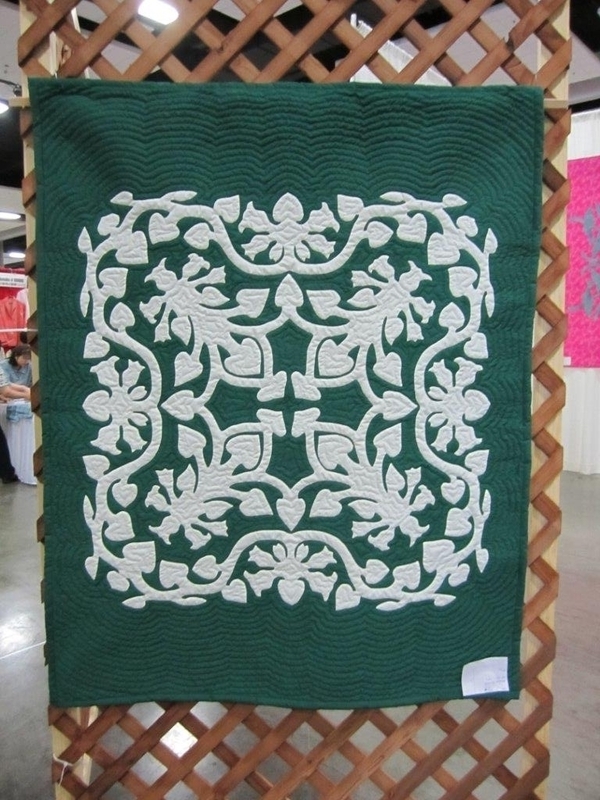 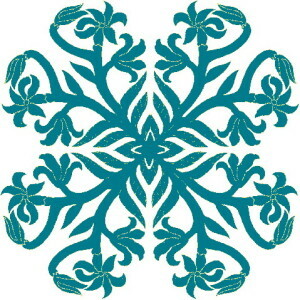 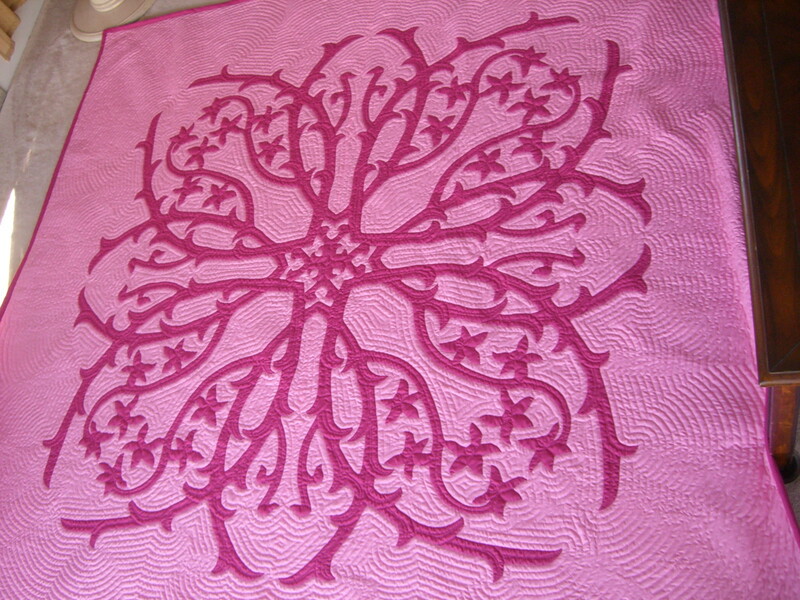 February 2016 - Hawaiian Quilting With Poakalani & Co. 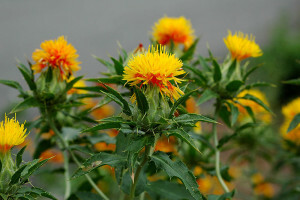 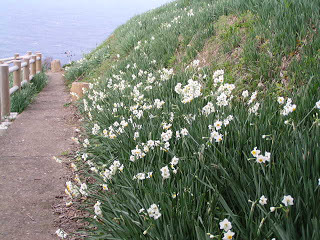 The Fukui Prefecture where Dinosaurs once roamed but today where the Narcissus blooms throughout the region. 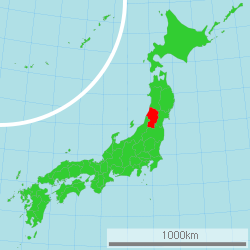 For all our friends in Fukui. 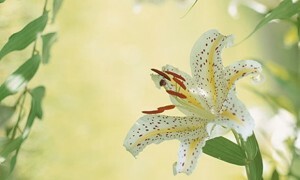 What a beautiful home you have.